Brazil – when you think of the largest country in South America, you can’t help visualizing the colors, the sounds, and the energy of this vibrant country; and this Brazil tour has been designed so you can experience it all. 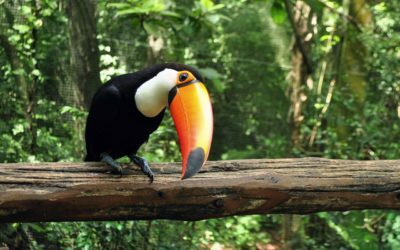 You’ll explore the buzzing metropolises of Rio de Janeiro and Sao Paulo and learn some samba, you’ll breathe in the fresh rainforest air with an excursion to Tijuca National Park, and you’ll meet some of the locals at the bird conservation centre Parque das Aves. 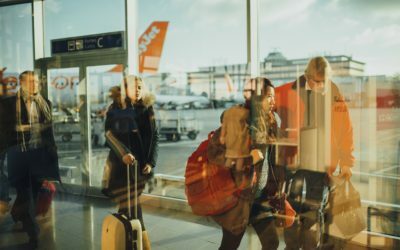 Be awestruck as you stand gazing at the jaw-dropping Iguazu Falls, and wrap it all up with a visit to the American School of Campinas, making new friends with students at your sister school for a truly personal Brazilian experience. 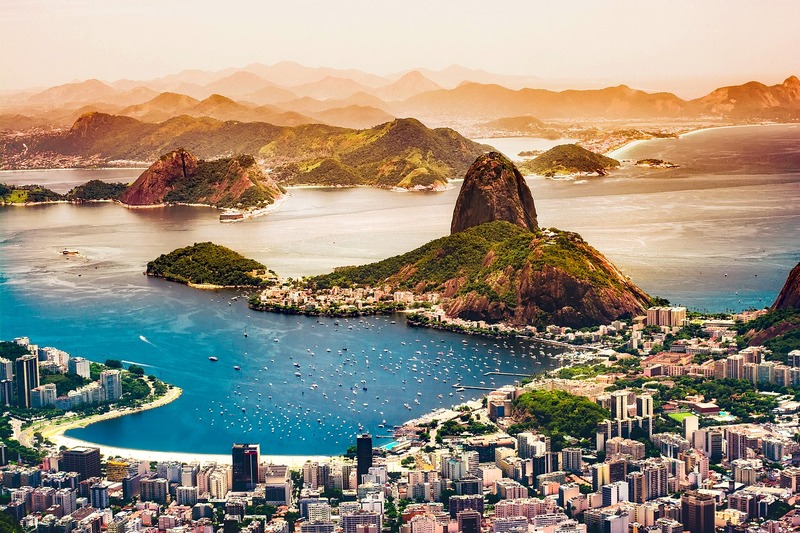 From white-sand beaches to mountainous rainforest, sign up for this best of Brazil tour in 2019 for a taste of one of the most captivating counties in the world. Flying into Rio de Janeiro, spend 3 nights viewing the city from the tops of mountain, from the sandy beaches, and from the streets in the city. Then fly to Iguazu and see the famous falls from both the Argentinian and Brazilian side. Then it's onwards to Sao Paulo and for a trip to the American School of Campinas before your return flight home to Boston. 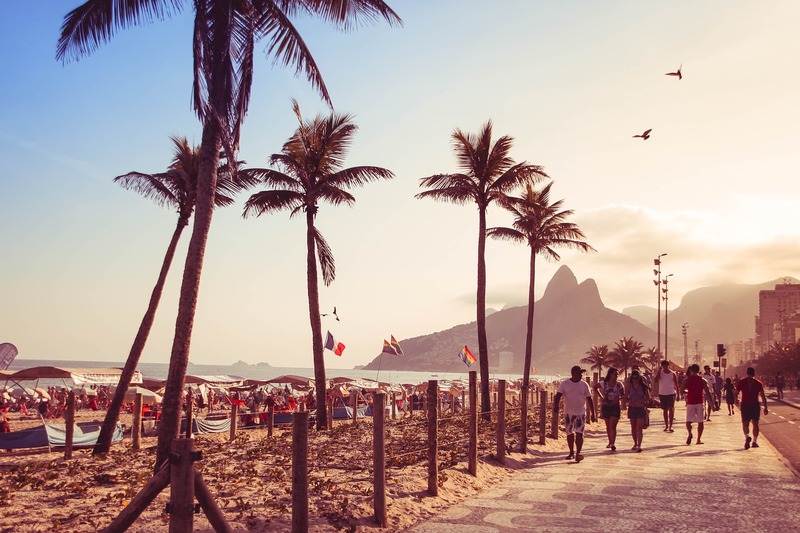 Fly overnight from Boston, USA to Rio de Janeiro, Brazil. Arrive in Rio de Janeiro where your Tour Manager will greet you at the airport. Discover the city on a guided sightseeing tour and in the afternoon head to the beach for some rest and relaxation. 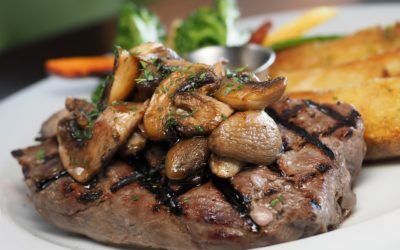 Sit down to a delicious Welcome Dinner in the evening – bom apetite! Spend the morning visiting two of Rio’s most famous sights - Corcovado mountain which is topped with the recognizable Christ Redeemer statute, and Sugarloaf mountain, where you’ll take an included cable car ride to the top. 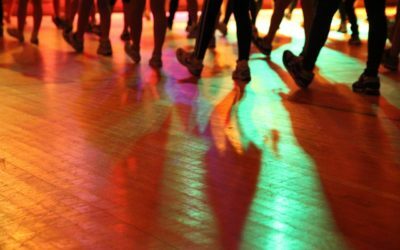 After lunch get your dancing shoes on with an included Samba workshop. Dinner at night. 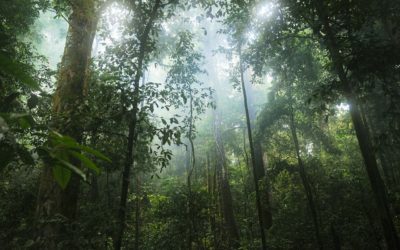 Get the opportunity to feel as if you’re in the middle of a tropical rainforest at the Tijuca National Park. Then after lunch take some time out for your own exploration of the city before regrouping in the evening for dinner. Take a morning flight from Rio de Janeiro to Iguazu and get ready to feel teeny-tiny as you marvel at the jaw-dropping Iguazu Falls. Stay overnight in Iguazu and enjoy dinner all together at night. 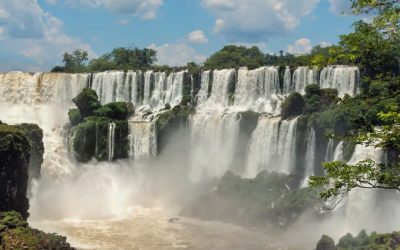 Today you'll see the breathtaking Iguazu Falls from the Argentinian side and get right up close with an included boat tour through Devil’s Throat. Enjoy free time at the falls to make the most of your time before returning to your hotel. Dinner at night. Spend some time getting to know the locals at Parque das Aves, Latin America’s largest bird park before your evening flight to Sao Paulo. Dinner in the evening. 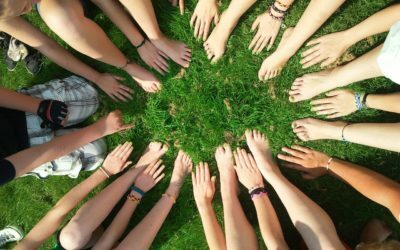 Enjoy a full day with the American School of Campinas and get to know your sister school student friends. In the evening sit down with your fellow students and enjoy dinner all together before returning to Sao Paulo for your overnight stay. 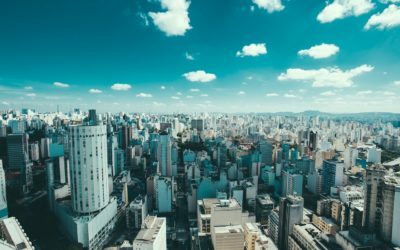 Time permitting, take a short city tour of Sao Paulo in the morning before heading to the airport for your overnight flight back to the USA. Sign up online with tour code TBB921 and secure your space by paying the registration fee.